The Copenhagen metropolitan region contributes nearly half of the country’s national output. Biotechnology is one of the region’s leading economic sectors, and there are numerous clusters related to health and life sciences, particularly pharmaceuticals and medical equipment. Within the Greater Copenhagen Region there are 19 Science parks and innovation incubators and 17 universities or colleges. We travelled to this dynamic, complex ecosystem to explore the differences between North American and European regional health innovation ecosystems and determine how partnerships between researchers, government, industry, and the health care system can be purposively aligned to develop new and better solutions to issues facing our aging populations. You’ll hear about how we visited the partners in Copenhagen Health (Cachet, Copenhagen Health Innovation, and Copenhagen Healthtech Cluster) to get their take on what makes this region special. 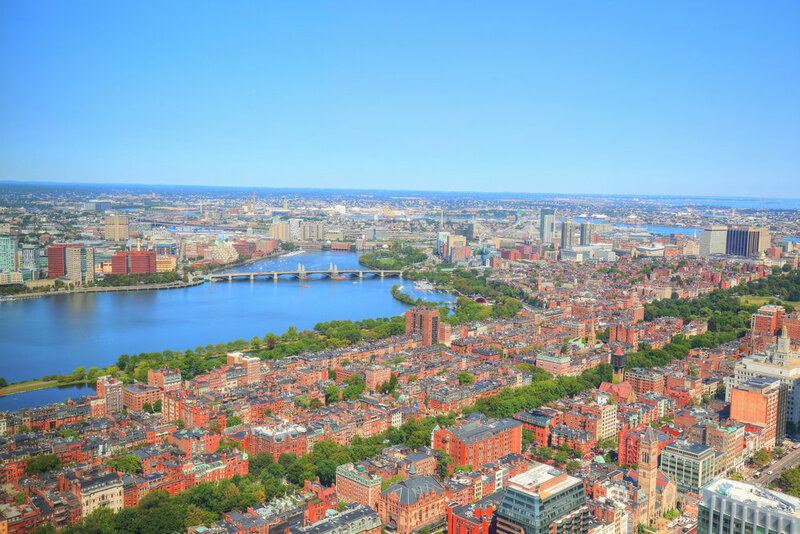 The Boston region is steeped in a rich history of excellence in health care, research and education; and has an international reputation for leadership in regional innovation ecosystems, as well as the health and life sciences. We had a chance to explore the successes of this area - the 5th highest ranking startup ecosystem in the world. Case Study – CAMBRIDGE, CAMBRIDGSHIRE, U.K.
DRiVE explores foundational antecedents to successful RHIEs. 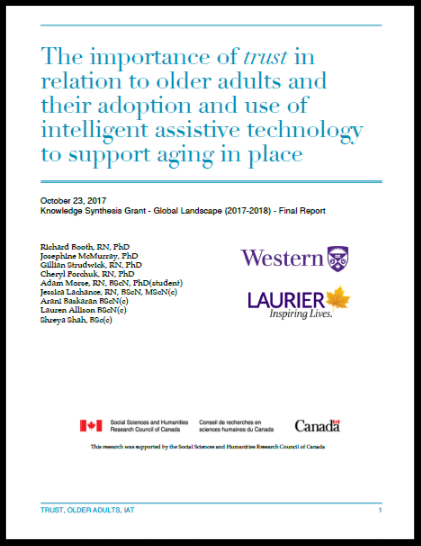 In Surrey, We examined the unique barriers and facilitators to health and aging technology innovation that must be addressed in the initial stages of RHIE development. 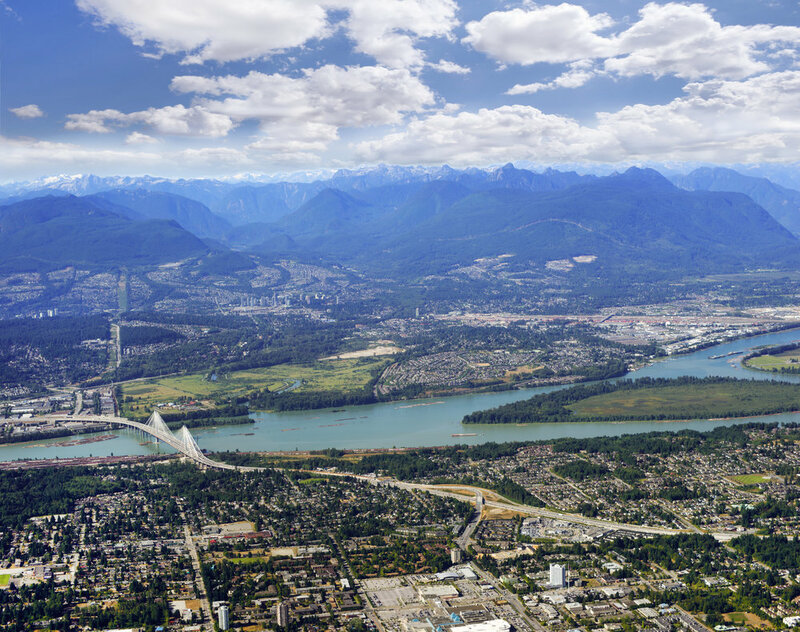 Surrey’s Innovation Boulevard was established in 2013 as a strategy to improve regional economic and social challenges. It resulted from a city-led working group that identified the need for a regional initiative to leverage the local knowledge sector, attract anchor industries in three key industries, and recruit and grow a specialized talent pool. During the study period the ecosystem consisted of the regional health authority and hospital foundation, three universities and a technical institute, municipal, provincial and federal governments, 50 health tech and 180 health services companies and numerous international partnerships. We went to Cambridge to learn from an established ecosystem in the health sector. The modern Cambridge cluster (also known as Silicon Fen after it’s Silicon Valley counterpart) began in 1960, and today Cambridge is Europe's largest technology cluster: 57,000 people are employed by the more than 1,500 technology-based firms in the area, which have combined annual revenue of over £13 billion. Cambridge University is central to the ecosystem. Its world-leading research has been translated into solutions, products and companies that are a benefit to both society and the economy. 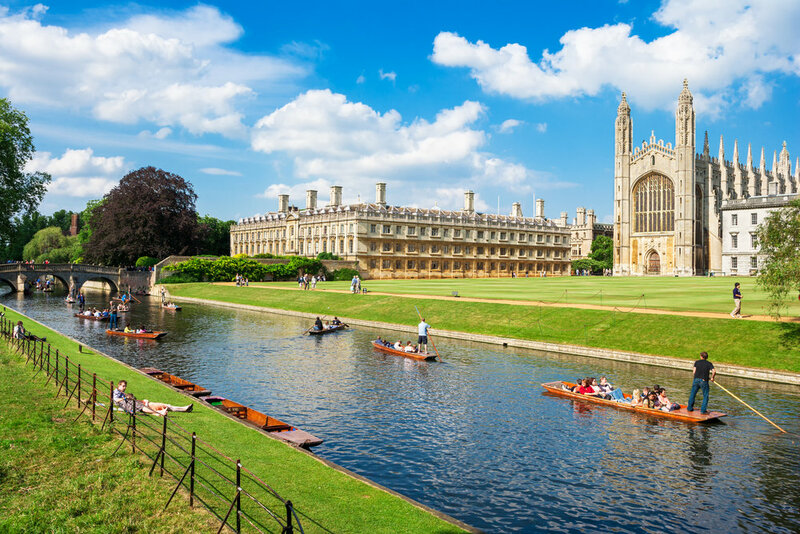 A constant exchange of ideas between the University, and the companies in and around Cambridge is one of the many characteristics that makes the Cambridge cluster so successful. There is considerable attention to the issue of encouraging women innovators and entrepreneurs in the ecosystem, and it was this work that sparked our WEiRED project. There’s no shared taxonomy for the use of terminology in this field. To help partners from different sectors communicate better, we created a glossary of terms. Don’t be surprised to see terms used differently depending on the discipline, sector or research focus. Many of these terms are used across a variety of sectors and domains, not just health, but where possible and appropriate, we’ve provided a health context and global examples. Facilitating collaborations between key “actors” from universities, industry, government, health systems and civic groups. 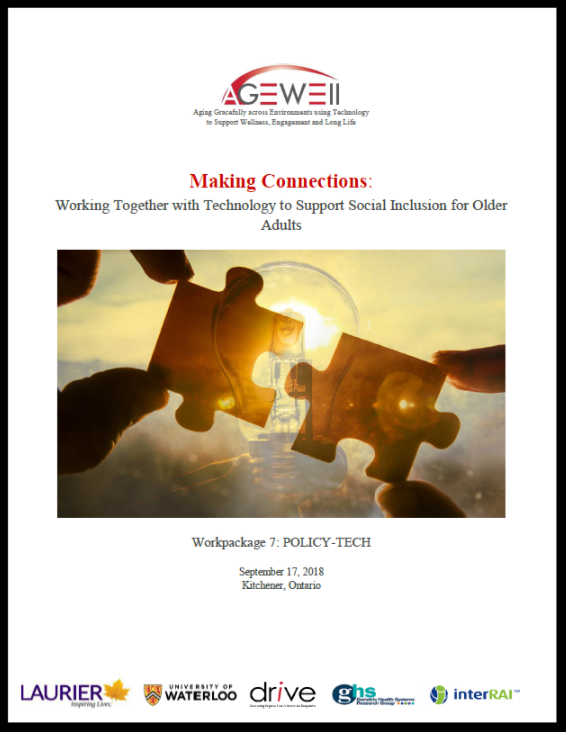 Improve technology adoption by engaging all contributors, especially older adults, at every stage of the innovation cycle. Build the community’s intellectual and entrepreneurial capacity by fostering centres of excellence that attract, develop and retain local expertise. Align stakeholders around common goals; leverages strengths; and delivers timely, relevant and feasible solutions. Generate technology to share within and outside of the region furthering intellectual and economic benefits to your region. 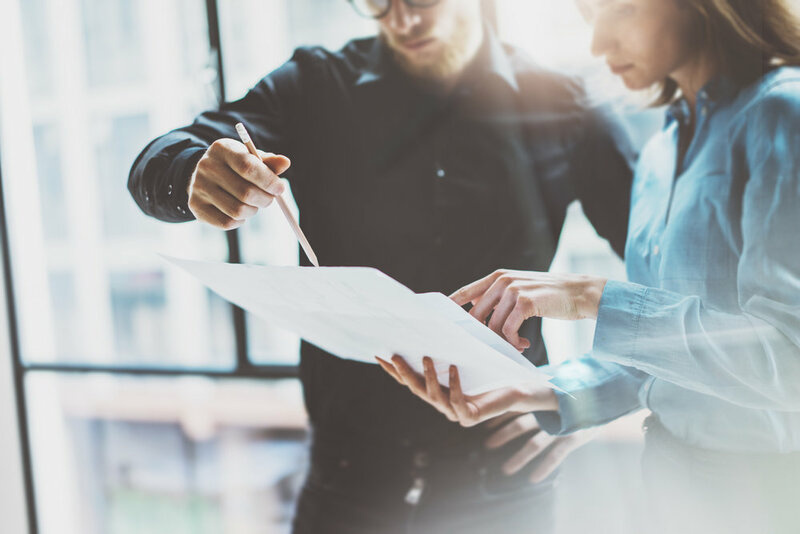 Regional Health Innovation Ecosystems (RHIEs) are systems that focus regional assets to support the development of innovative health or age-related technologies. The technologies can be biomedical, medical or consumer-focused depending on their intended use and target markets. During their life stages, they are "born" and evolve to "maturity".